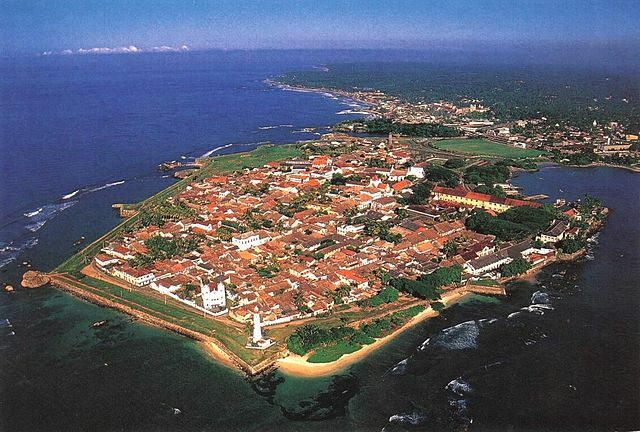 The beautiful city of Galle in Sri Lanka has a rich history of trade and foreign occupation. 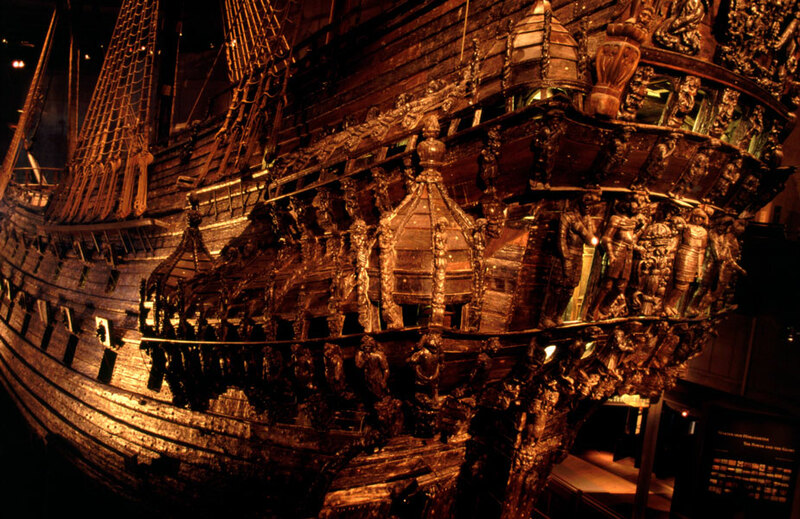 Before 1400, it was a popular harbor for Persians, Chinese, Malays, Arabs, Greeks, Indians and other powerful nations. 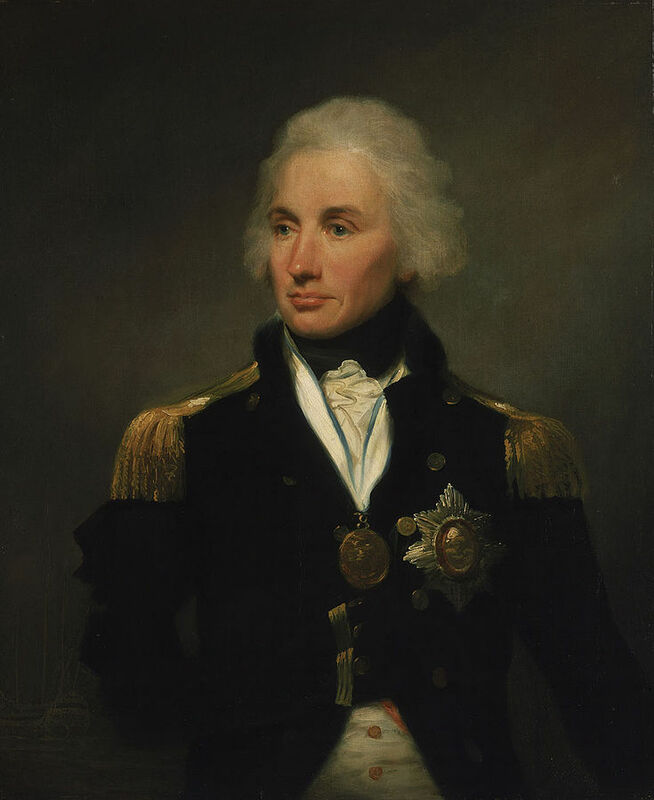 British Admiral Horatio Nelson defeated Napoleon at the Battle of Trafalgar in 1805. However, Nelson died during battle. 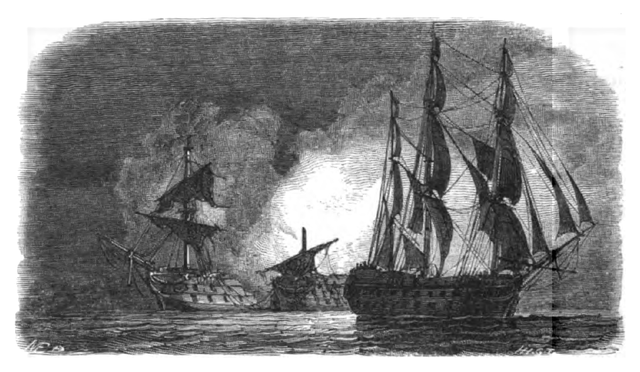 During July 1801, the British and Portuguese navy fought the Spanish and French navy. At night, In an almost comical incident the HMS Superb, a fast British ship, cut between the Real Carlos and San Hermenegildo and fired at both ships.